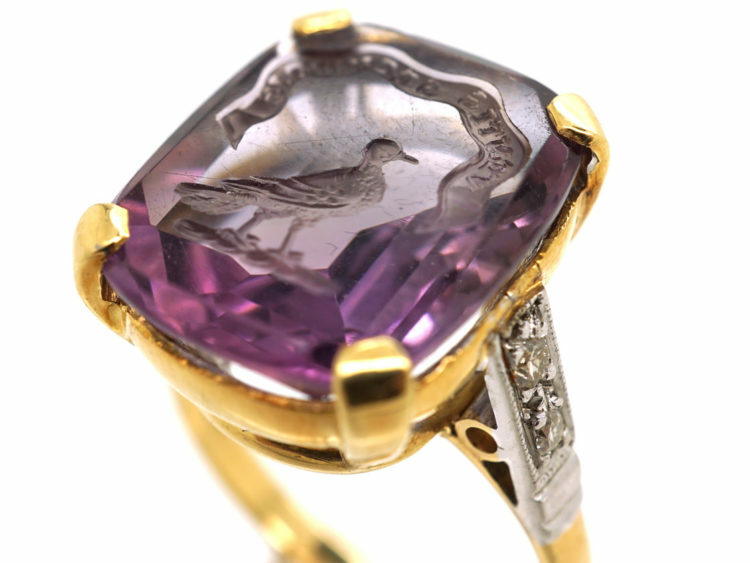 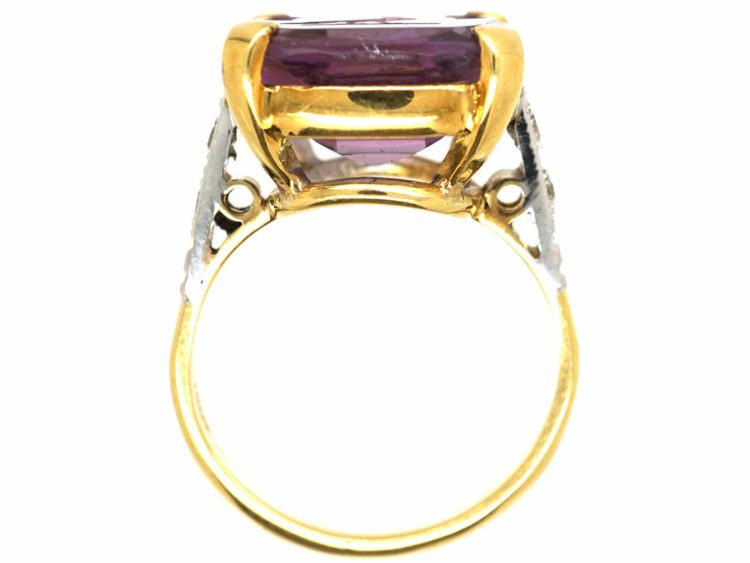 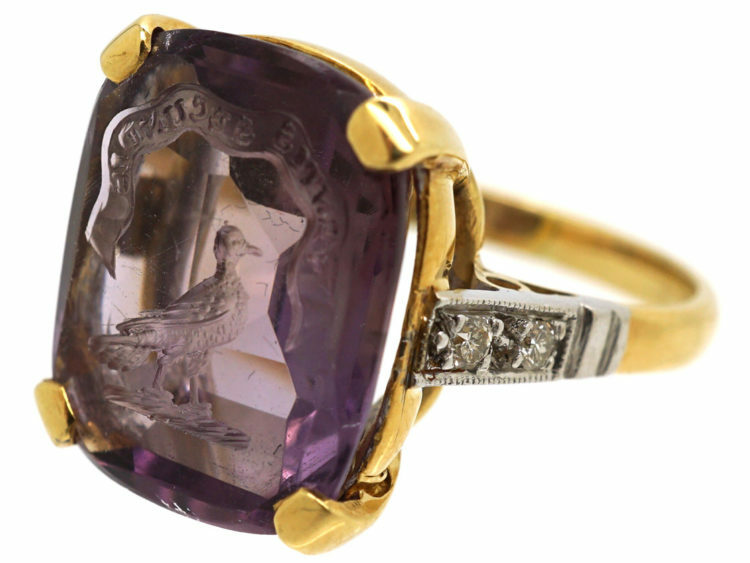 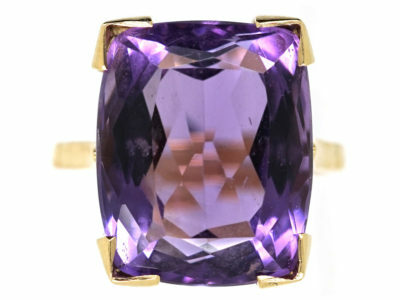 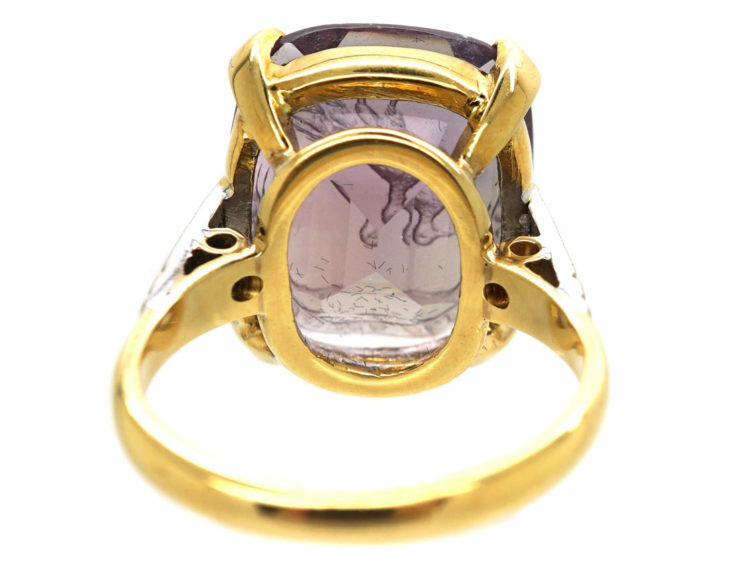 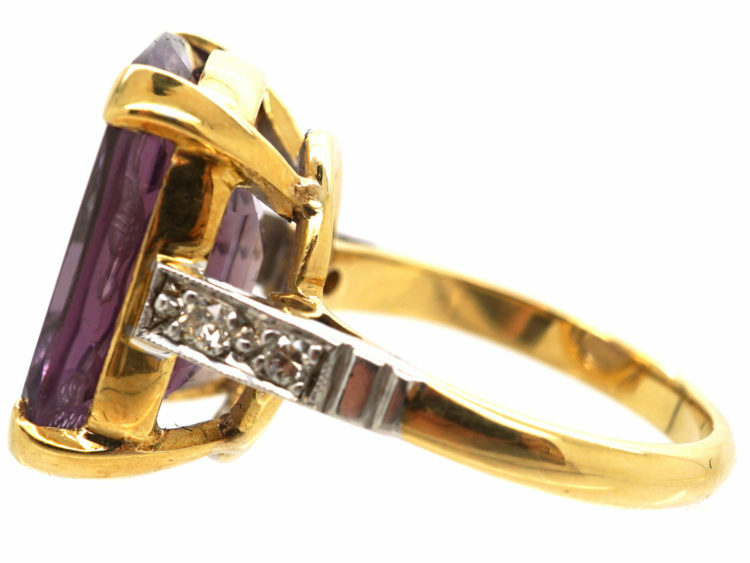 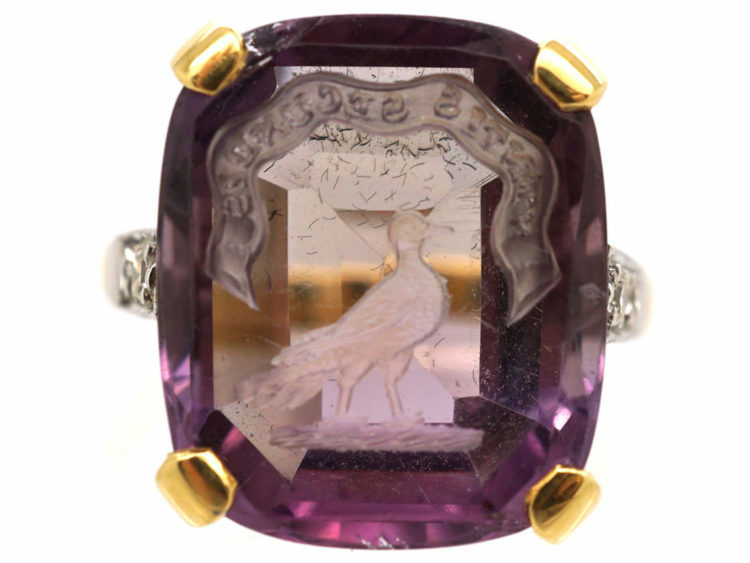 An unusual 18ct gold ring that has been set with an amethyst with a carved intaglio of a bird. Above is the motto “Ventis Secundis” Latin for “With Favourable Winds. 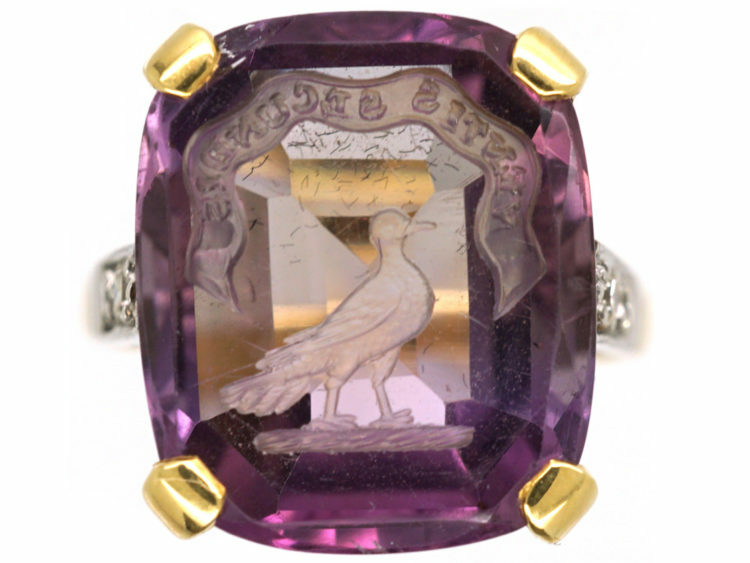 The intaglio dates from 1830-1880. 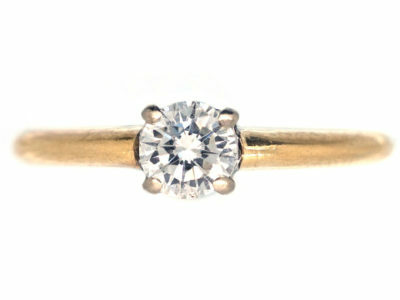 The mount is later with small diamonds set in to the shoulders. 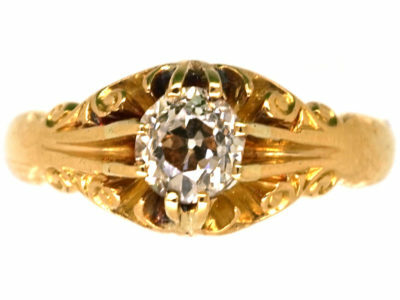 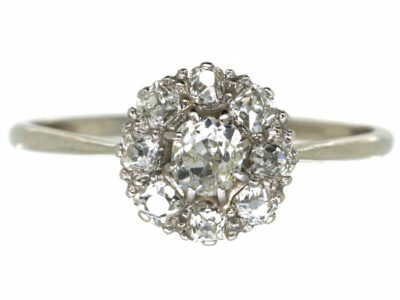 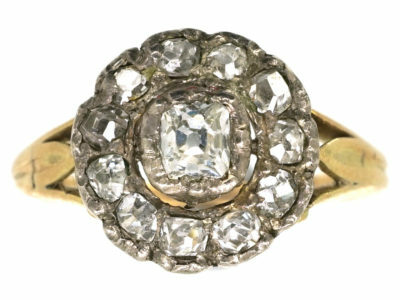 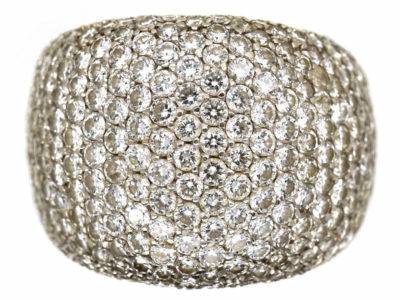 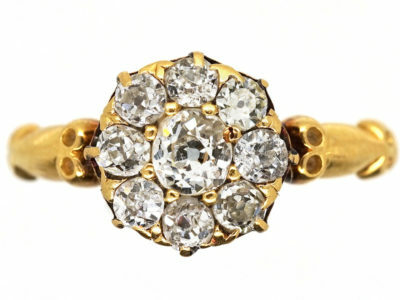 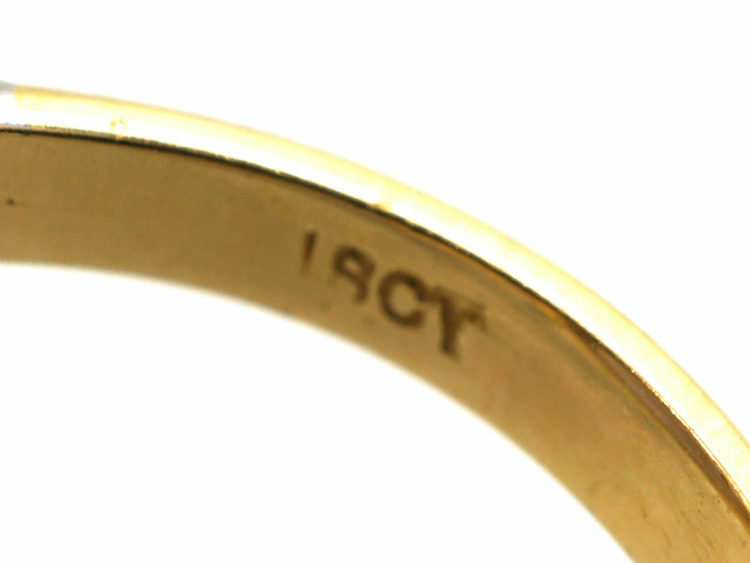 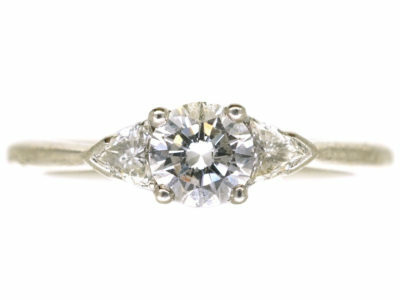 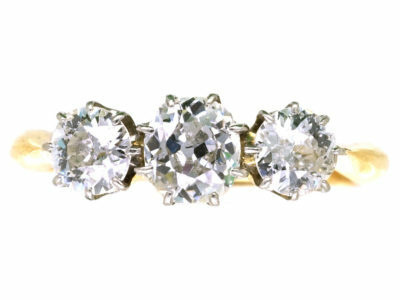 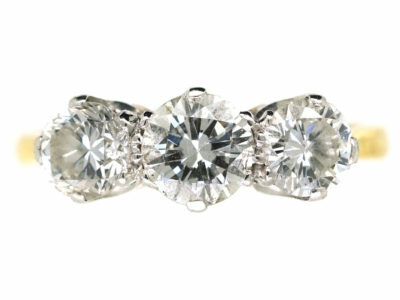 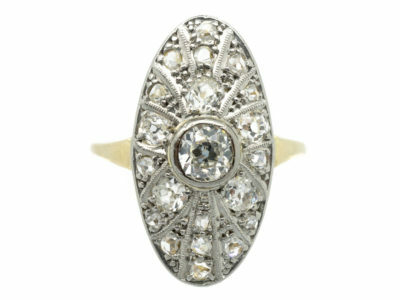 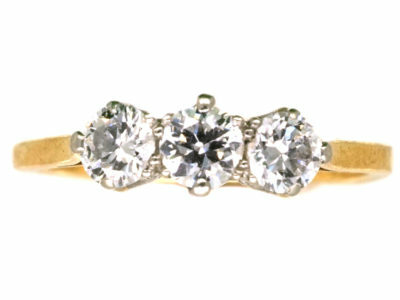 It is an attractive and wearable ring.